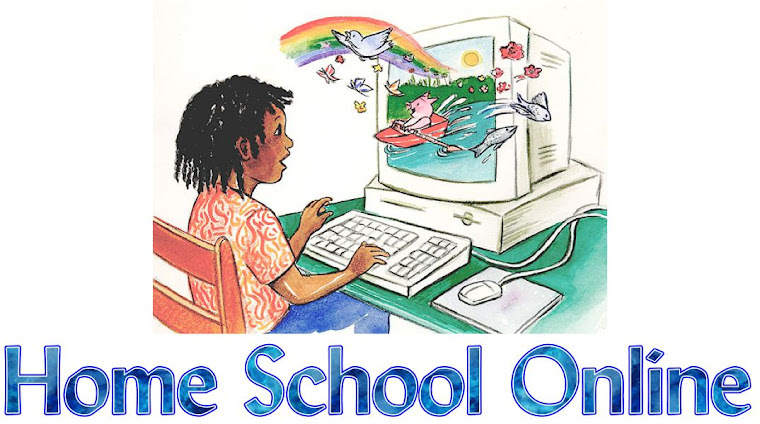 Home School Online: Let's Talk Spelling! How many of you use a spelling curriculum? How long do you use a spelling curriculum? Do you stop "spelling" when you reach Highschool? Do you stop "spelling" when you reach Middle School Grades? We all know the importance of spelling. Spelling is very important to learning to read. Not to mention that you and your child will not always have spell check. I know we live in a world of technology and yes spell check is on almost everything. It is even on this blog layout that I use. If you don't learn to spell correctly you might also not use the correct usage of a word. I am amazed when I hear parents stopped teaching spelling after elementary. Spelling is so important to help each child through their SAT writing portion. Usually SAT is taken in late middle school or early highschool. SAT test do not have spell check. One of the things our children are graded on in the essay portion is spelling and correct usage of the words. Along with a lot of other factors. Don't stop teaching spelling! It is more important then any of us really know.